Sambre urban planning and development agency is a place to exchange, to analyze, to produce and to implement projects for the territory and the inhabitants. It works on a large territory that combines urban, rural and cross-borders issues. The agency’s work is made of research and consulting to respond to the partners need and to work for a common project. The agency supports local authorities in projects implementation and in the elaboration of planning documents. 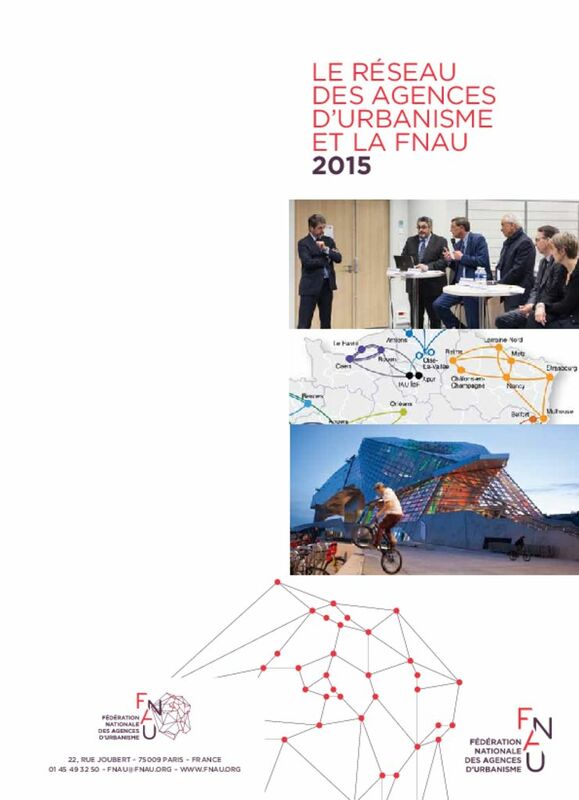 ADUS promotes a sustainable city, metropolization and inter-territoriality work. The agency is a place of exchanges and dialogue between the members. It allows to put means in common in order to realize researches to prepare the future of local authorities.